Let There Be Lacquer: Glam Polish's OMG What a Giveaway! 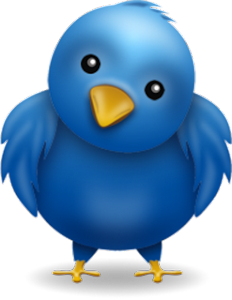 Glam Polish has reached the milestone of 1000 followers and has posted a giveaway! 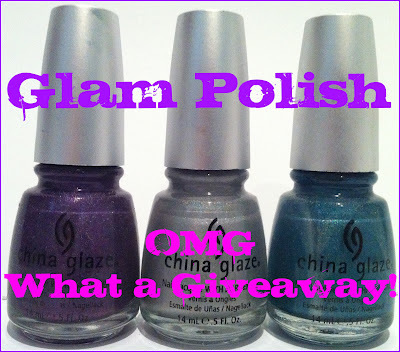 She is graciously giving away 3 polishes from the China Glaze OMG Collection! These hard to find polishes are so great, so go check out her blog here for your chance to win these polishes!